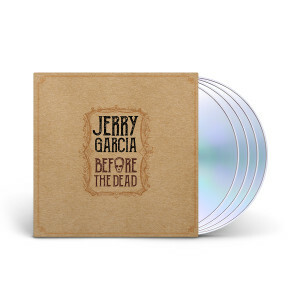 Before The Dead brings together a rare collection of the earliest known performances by Jerry Garcia. 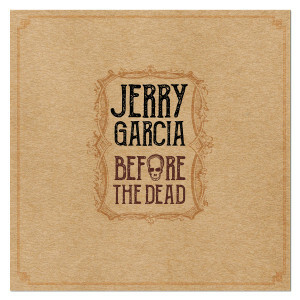 From an informal and intimate 1961 performance of simple folk songs at a birthday party with future songwriting partner Robert Hunter to more polished coffeehouse gigs with old-timey and bluegrass bands through 1964, this collection showcases Garcia’s deep study of the folk music tradition and its influence on his musical journey leading to the formation of the Grateful Dead. 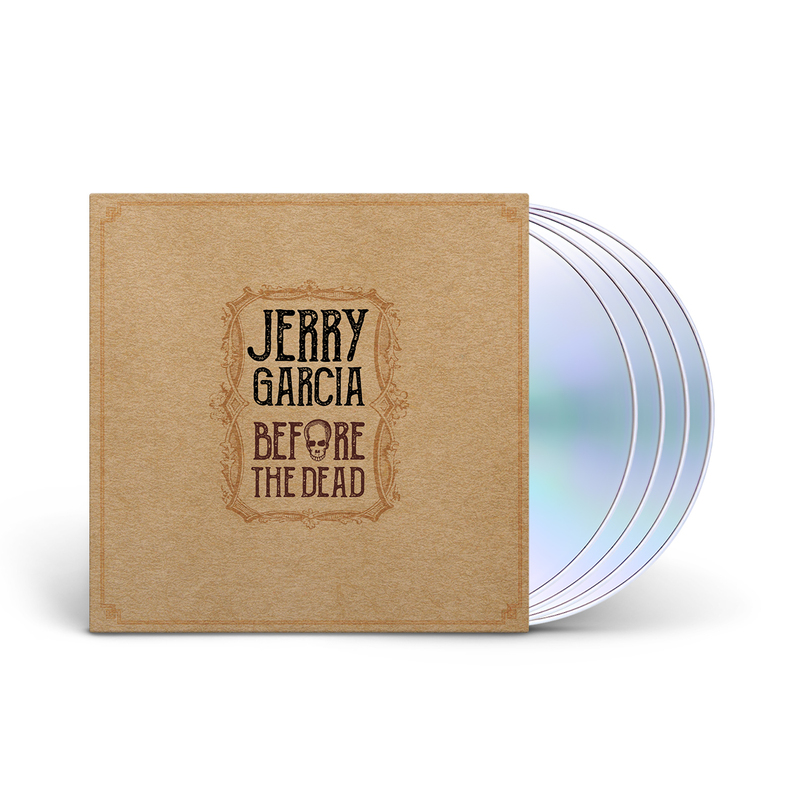 Even with his entire musical career in front of him, Garcia’s magnetic presence as a performer can be plainly heard in these first steps. • Four CDs containing over 3.5 hours of studio & live performances culled from previously uncirculated masters and newly discovered recordings. Audio restoration and mastering by Fred Kevorkian. Lacquers cut by Ron McMaster at Capitol Studios and pressed to vinyl by Quality Record Pressings. • Produced by Grateful Dead publicist and biographer Dennis McNally and Brian Miksis. • Includes a 32 page digital book with rare photos, memorabilia and in-depth liner note essays by McNally, Miksis, acclaimed bluegrass scholar Neil V. Rosenberg, Sara Ruppenthal Katz, and Stu Goldstein. 4. WHO WILL SING FOR ME? Cant collect all the dead stuff theres too much. The Jerry stuff is always A must! THANK YOU JERRY????????? ?